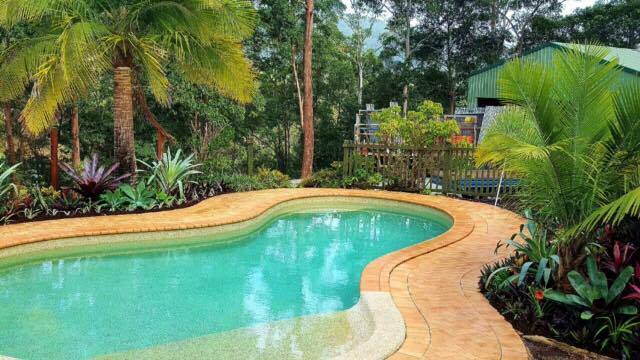 Swimming pools have really become an essential item in homes across Australia. 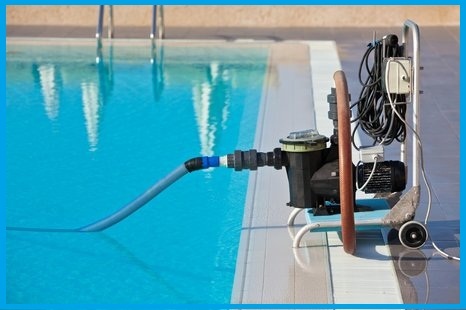 Everyone loves an ocean blue pool no doubt, but no one loves the regular maintenance that it demands. 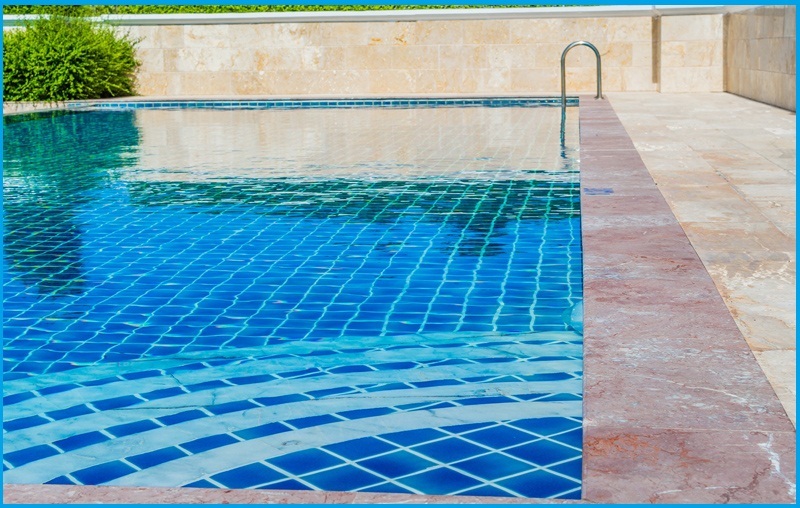 It’s really a lot of headache to maintain swimming pools regularly and especially in case of an emergency. It needs special skill and it’s expensive and time consuming too. 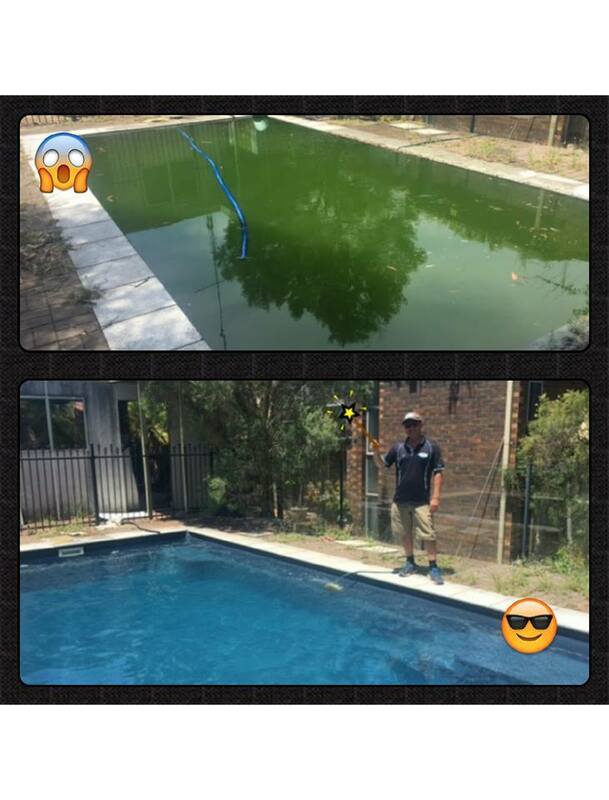 So how would you like an expert and professional hand in there for you , who are available for 24*7 for regular swimming pool maintenance? 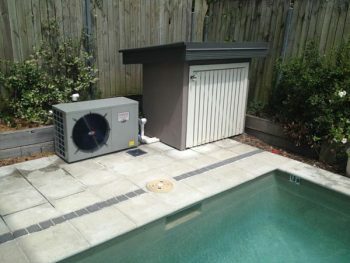 Many names can come to your mind but the one name that rises above the ordinary is Pool Busters .They cover the Brisbane and Greater Brisbane regions including the Sunshine Coast They have got 10 years of industry experience and are very prompt, professional and reliable .They provide expert advice and a range of services, such as on-site water testing and rebalancing, leak detection, chemicals, equipment’s and spare parts. 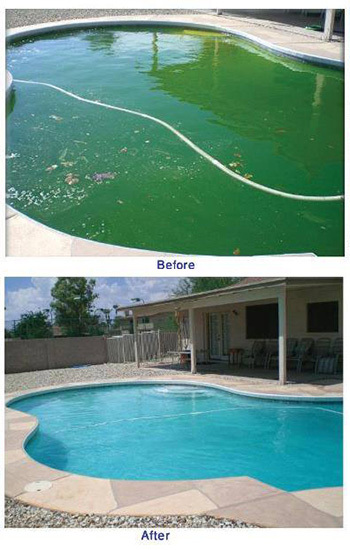 Starting from a quick water test to cleaning up of a severely green pool, they do it all. But the point that will attract you the most is their reliability and economical pricing .You will feel like that they really know what they are doing. 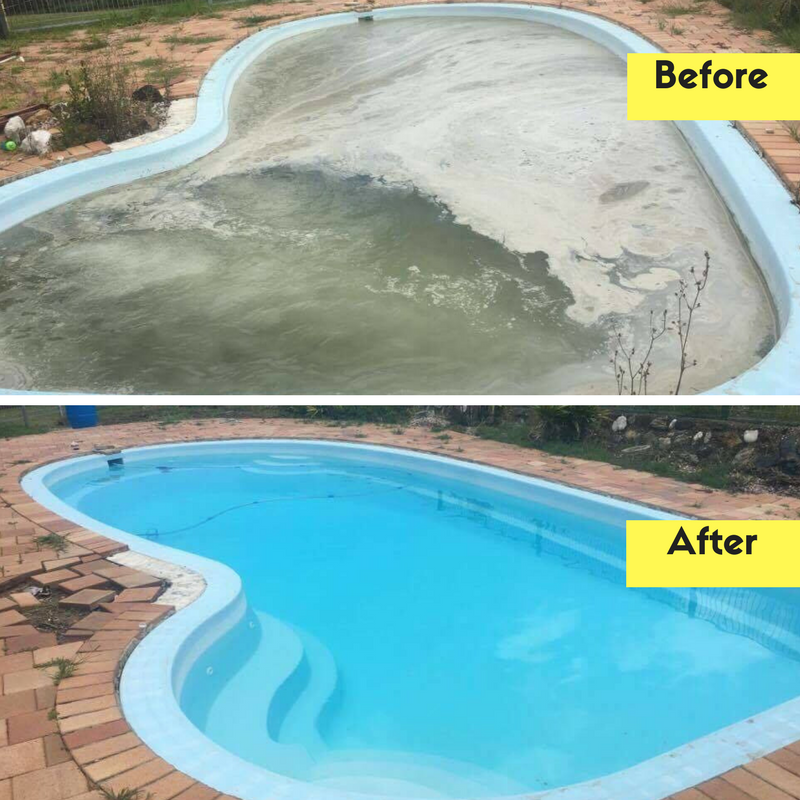 Regular swimming pool maintenance helps in preventing hefty cost overruns which would be an obvious outcome of pool maintenance negligence. 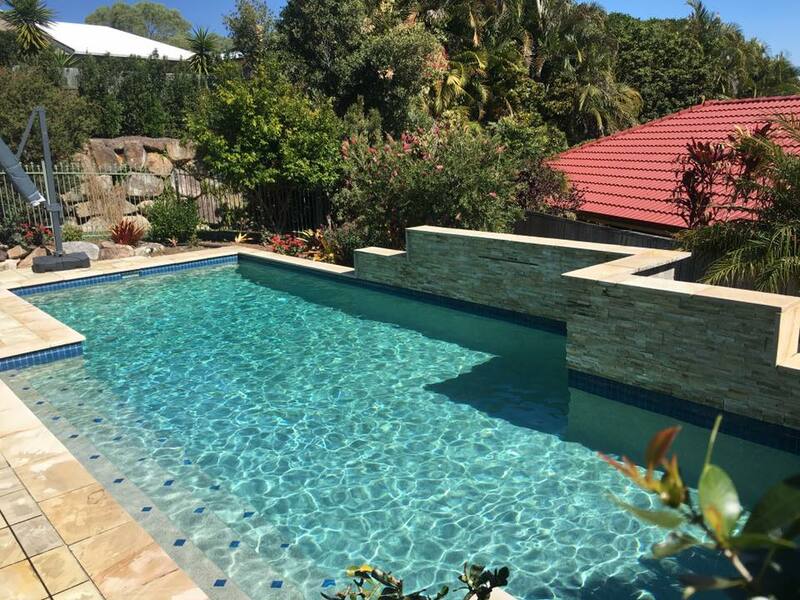 They have got a range of pool care products and services that will suit your needs. 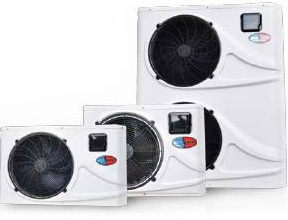 Products like Cartridge Filter, Chlorinator, Heat fusion, Heat pump, Pool cleaner, Variable speed pump, Pool heater , Pool blanket etc. are available with them, and the price is very reasonable. There is a convenient online facility to buy these products too. 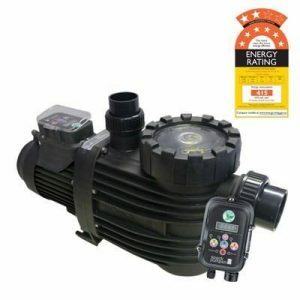 Their range of service includes Green Pool Clean ups, Installation of new filters, pumps, chlorinators and automatic cleaners and Repair of filters, pumps, chlorinators and pipework. Their mobile service is pretty useful in this regard as well as their email and fax facility through which they are available for 24*7. You will like their technical ability, quick response and excellent results. 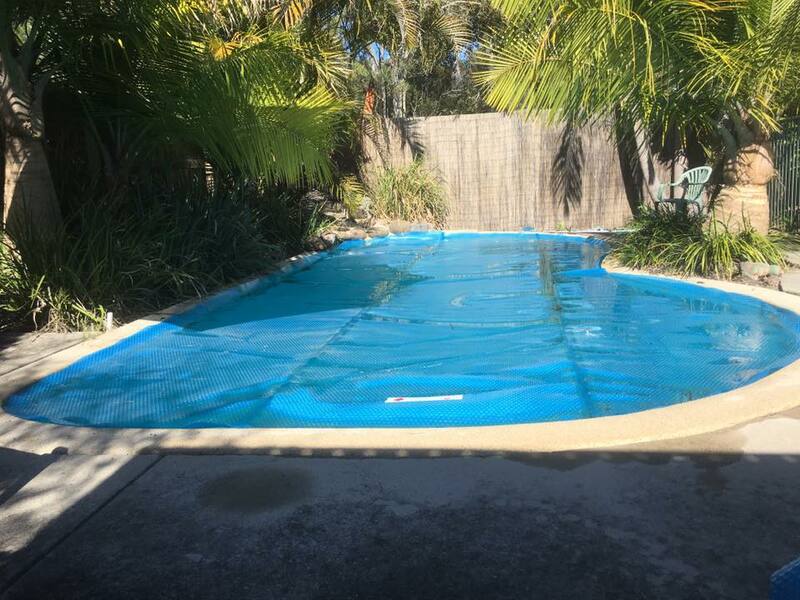 After all who would you not love a clean and clear, ocean blue pool that is a visual delight for the eyes even? It gets dirtier with use, no doubt, but, it’s not a smart idea to try to fix its issues on your own. So why take the pain, when professionals like Pool Busters are available and are a phone call away? Give the job to them and just sit back and relax.. Enjoy the beauty and the facility .After all that’s what pools are for.